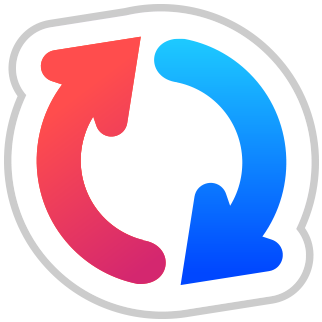 GoodSync automatically synchronizes and backs up all your photos, music, email, and other important files between all your desktops, laptops, servers, and external drives. GoodSync Server can be installed directly on a NAS device. GoodSync Server for Synology NAS is installed directly on the NAS. GoodSync Server for QNAP NAS is installed directly on the NAS. GoodSync Server for Linux NAS is installed directly on the NAS.